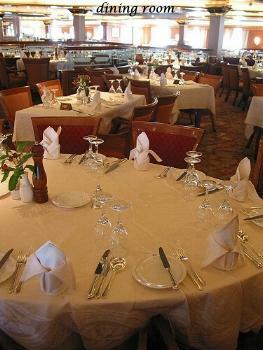 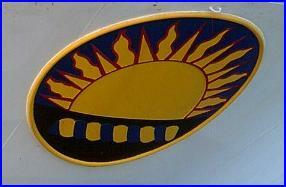 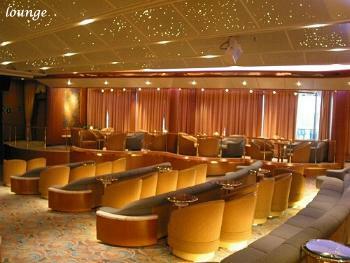 · Significant cabin refurbishment including the replacement of carpets, bed runners, cushions, curtains and mattresses. 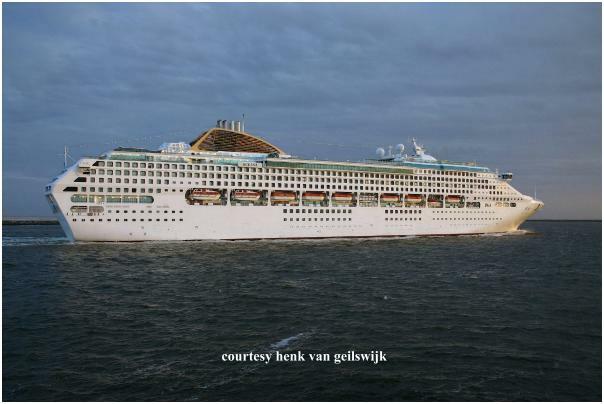 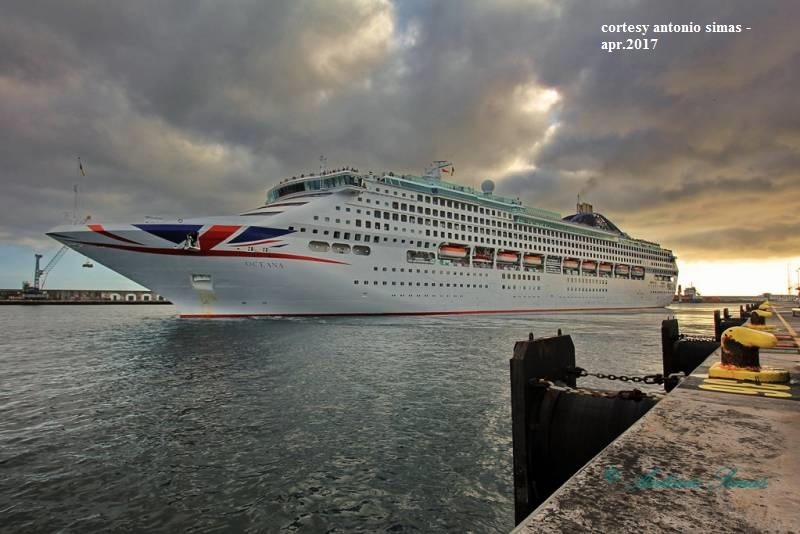 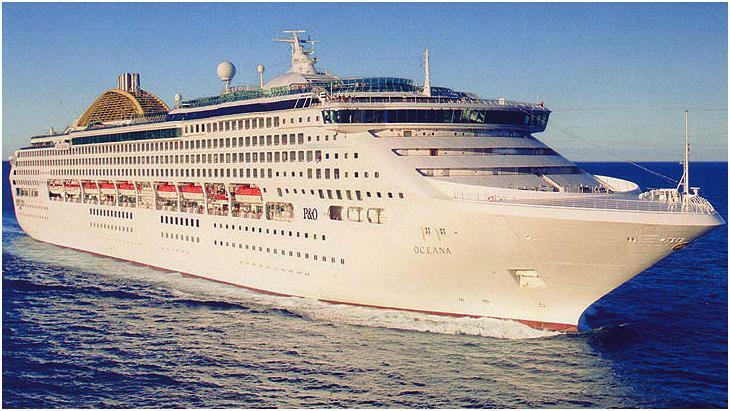 -Oct. 2017 The Oceana will enter dry dock in Hamburg at the end of November where she will be updated and refreshed throughout in order to improve guest appeal for both summer and winter cruising. 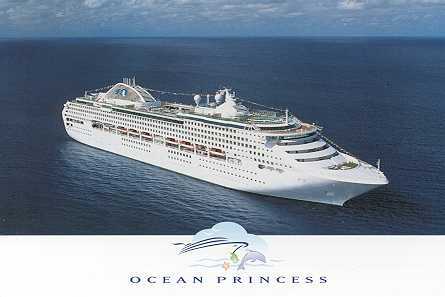 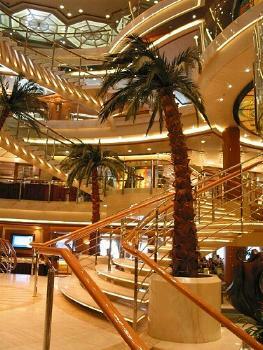 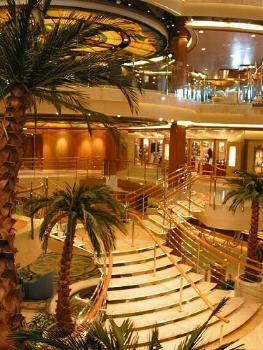 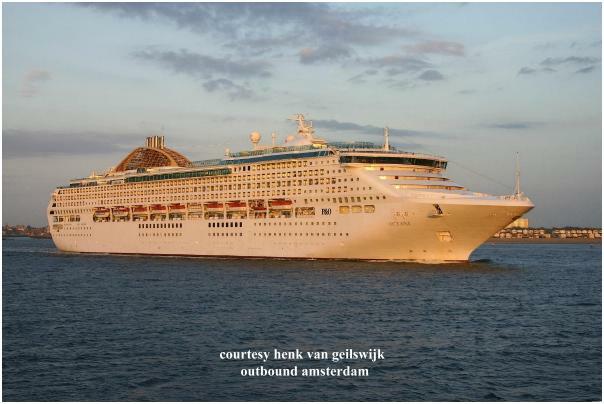 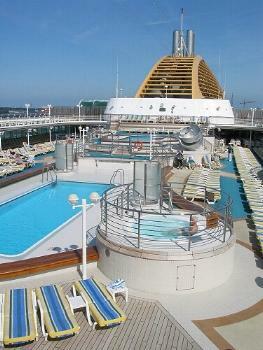 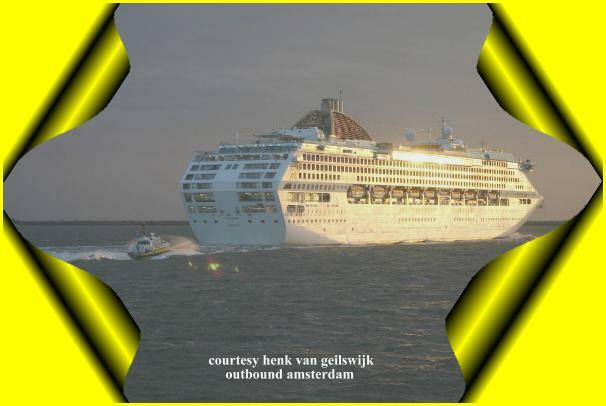 Sister Ships: Sun Princess-Dawn Princess-Sea Princess. 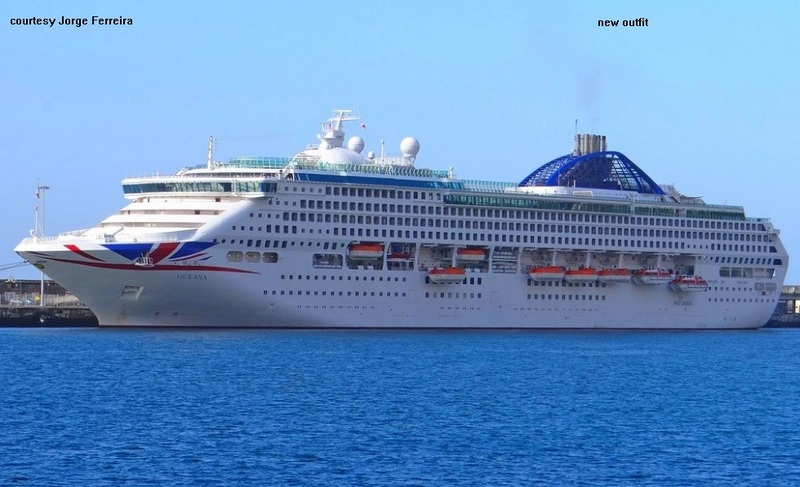 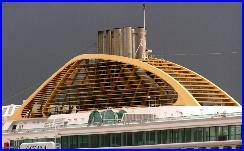 She is still in operation as "OCEANA" for P&O-UK- Dawn Princess built 1997 still in operation for Princess under same name.